Of course, not everything in your Samsung phone is made by Samsung, because the components of a device come from different sources. Samsung doesn't like to talk about this, but a recent teardown reveals an interesting tidbit: for the camera sensor in the current Galaxy flagship, the market leader actually uses two different suppliers. Galaxy S9 camera review: really a revolution? Techinsights wanted to know exactly which components were in the Samsung Galaxy S9, so they picked up a screwdriver and set about exploring the Galaxy. Different specimens were dissected in the name of knowledge. A close look at the camera sensors of the Galaxy S9 reveals: Samsung uses some of its own image sensors, but also uses chips from Sony. The Sony sensor has the designation IMX345 and is based on the IMX400, Sony's first three-layer sensor to make its debut last year in the Xperia XZS. The alternative from Samsung has the model name ISOCELL S5K2L3 and is also constructed in three layers. Both chips differ in the connection of the DRAM, which was attached directly to the back of the camera sensor in the ISOCELL sensor. Customers shouldn't notice any difference between the two camera sensors. The chips have the same key data and identical features; neither Samsung's nor Sony's sensors are superior to each other. While laboratory values may vary slightly, no noticeable difference is to be expected in everyday life. It is not unusual for Samsung in particular to purchase individual components from different manufacturers. 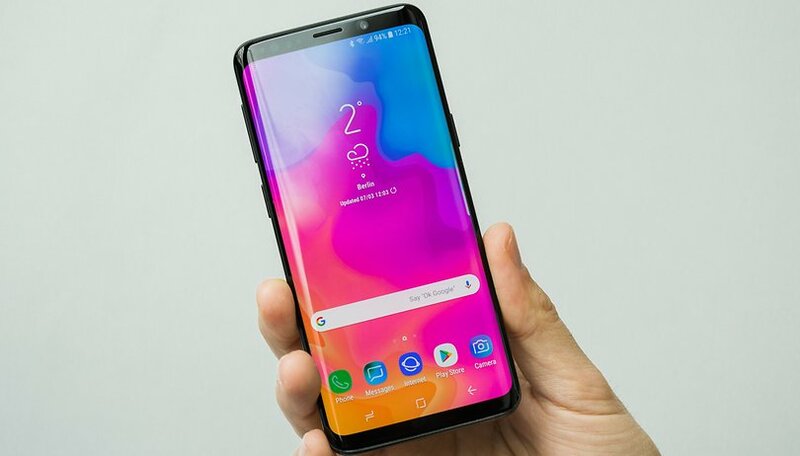 The Korean company has been doing this in the Galaxy S-Class for years, for example with the processor, which comes either from Qualcomm or Samsung itself. The batteries of Samsung smartphones also only partially come from in-house production. Do you have a Galaxy S9? If so, what do you think of the camera capabilities? With all the camera sensors Sony makes for other OEM'S their own camera's barely crack the top 10 in phone camera's. Makes sense right?